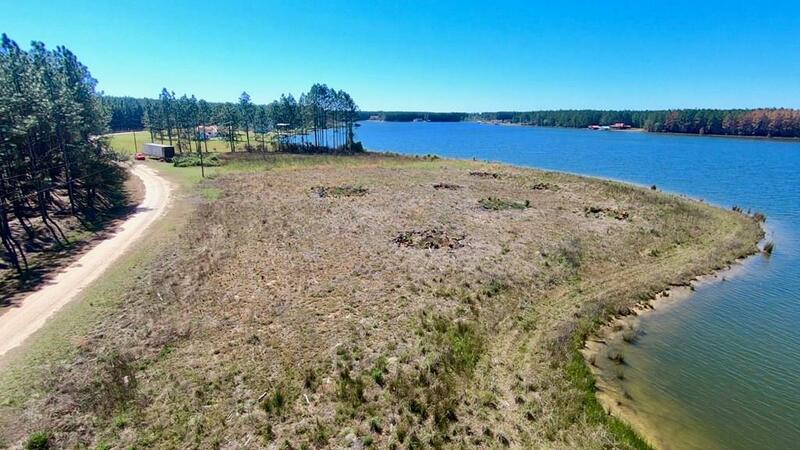 Ever dreamed of owning a lake house in a gated community? 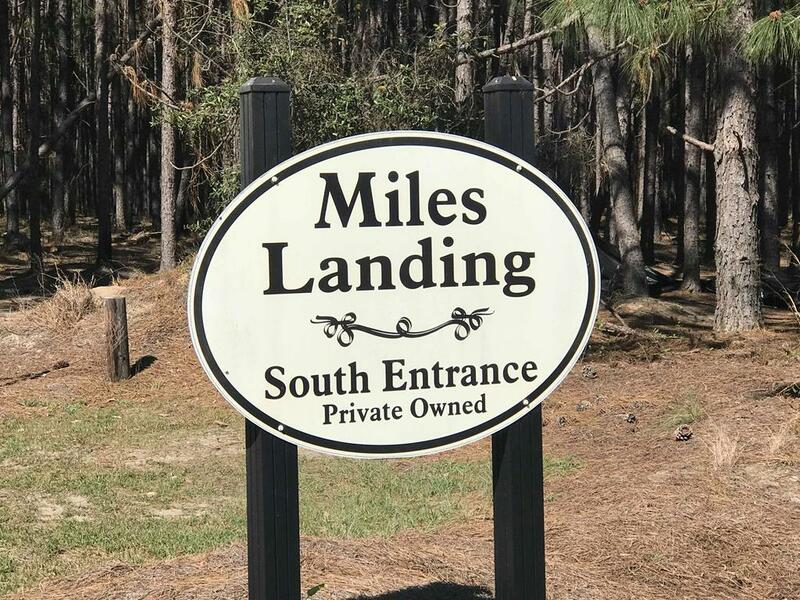 Let buying this lot on Miles Landing be your first step. 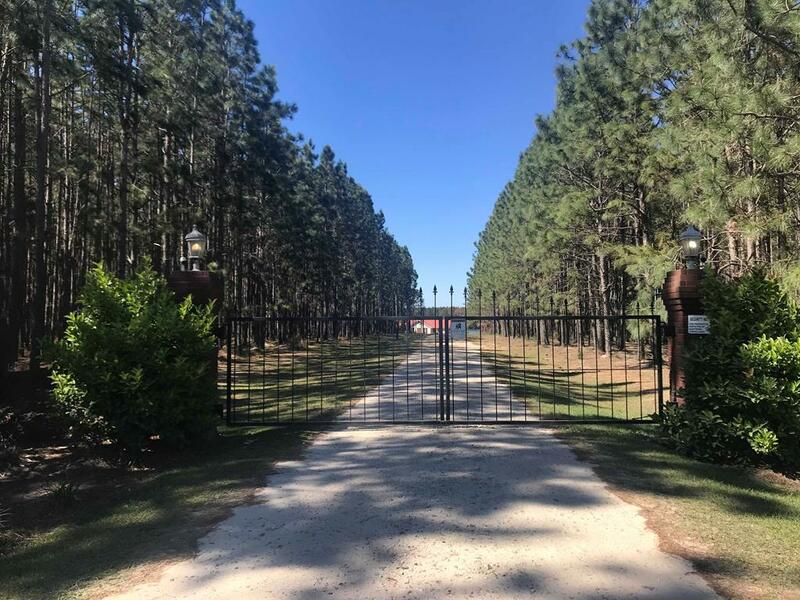 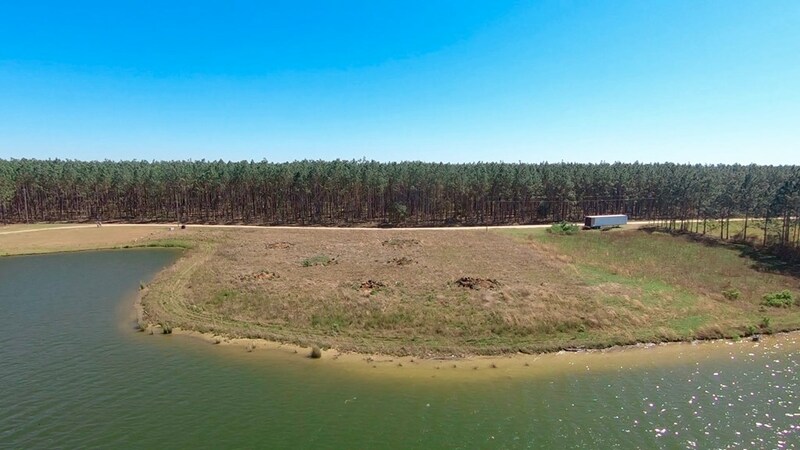 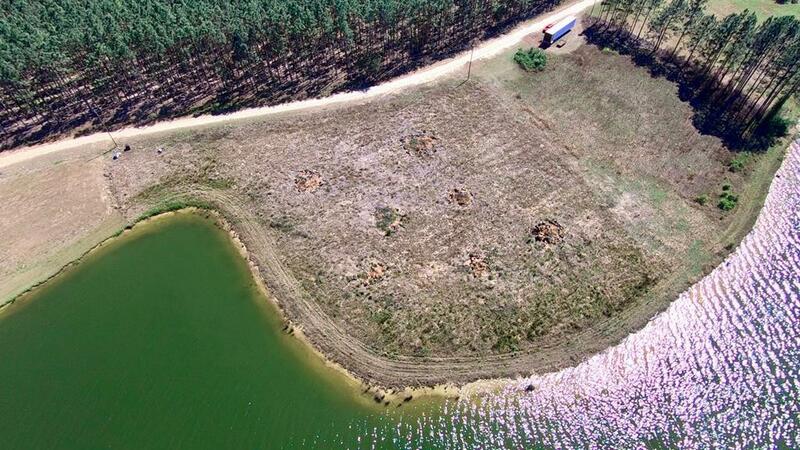 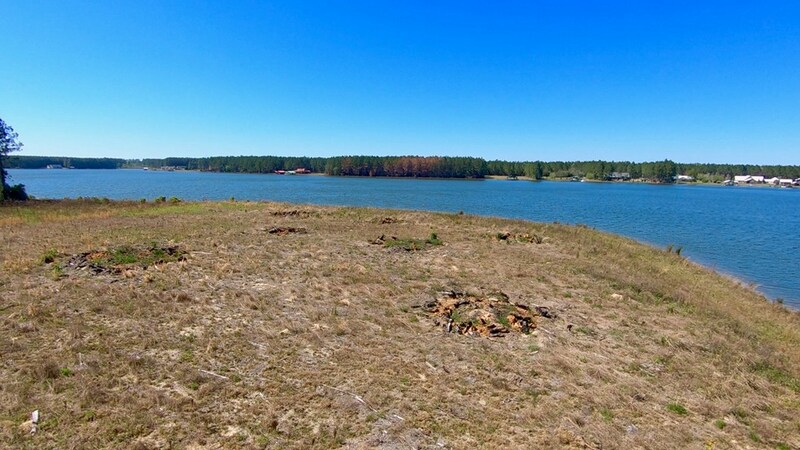 This future home site is on Lake Henry Grady, a private lake with gate secured access. 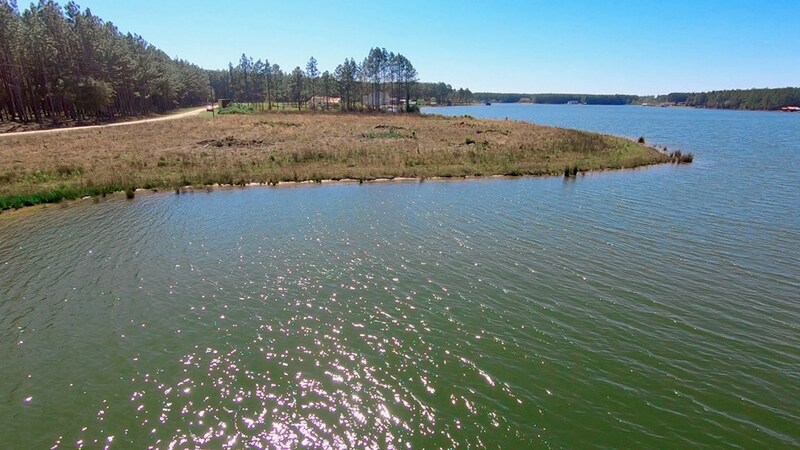 Every evening and every morning will be spent with beautiful panoramic views of the lake. 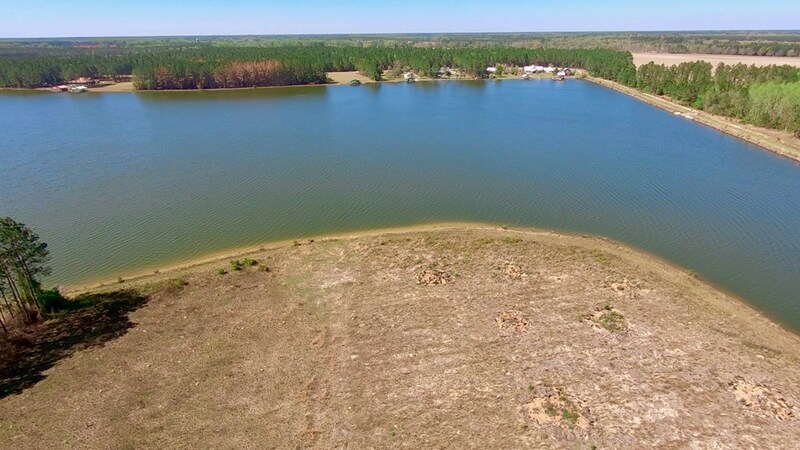 Call your local agent today!